THE QUEEN CITY CELEBRATES DADS | South Charlotte Newcomers! Charlotte loves her Dads! This Father’s Day, the Queen City offers families a variety of celebration destinations, one sure to suit YOUR dad! Dads who find nothing more pleasurable than being served a delicious meal, will be excited to be pampered at one of charlotte’s premiere restaurants! Red Rock’s Café in South Charlotte offers a delicious Prime Rib Buffet. The Father’s Day munching begins at 10:00 am at 4223 Providence Road in the lovely Southpark area. Miro Spanish Grille in the cosmopolitan Ballantyne neighborhood is a wonderful dining experience sure to please the dad who has a more exotic palate. Miro offers a Latin/Mediterranean fare at 7804 Rea Road. Villa Antonio is a favorite restaurant that satisfies even the most discerning Italian appetite! Located in the Ballantyne Village, families can enjoy a Sunday all-you-can-eat buffet, or a wonderful dining experience on the patio featuring a lighted water fountain. Listen to live music Tuesday-Saturday. The adorable Ballantyne Village also offers a more casual fare to celebrate fathers Day at the fun and festive Mellow Mushroom. The calzones, sandwiches and pizza are all delicious and the family-friendly atmosphere means dad can relax with the kids. Another causal and fun eatery for the entire family to enjoy is BT Burger Joint in the Promenade on Providence Shopping center in South Charlotte. The fried pickles and sweet potato fries score high with the Burger and Fries Dad! Top off your Father’s Day celebration with a home-style, thick and yummy milkshake! If outdoor eating is a family tradition, The VanLandingham Estate is having a Brew’n Q Lawn Party on Sunday, June 16th. Dads and families can enjoy tasty BBQ, local brews and live music in an elegant atmosphere. The event will be held on the lawn and is a dog-friendly event! Live Music will be provided, featuring Nita B and the Swinging Soiree. Join the fun in Charlotte’s historic Plaza Midwood neighborhood! Dad’s who want to relax with the family and enjoy Charlotte’s famous beautiful weather, will be excited to have fun in the great outdoors! Enjoy an American past time on Father’s Day with the Charlotte Knights! Charlotte’s baseball team will be playing the Columbus Clippers on June 16th. Kids can run the bases and play catch with Dad on the field! Enjoy the game at stadium still located at 2280 Deerfield Drive in Fort Mill, while Charlottean’s wait with bated breath for the new stadium to be completed in Uptown Charlotte. Classical Dads can enjoy the Summer Pops in the Park at Symphony Park. Prelude starts at 7:00 pm with the Charlotte Symphony Youth Orchestra and A SUMMER POPS FANTASIA begins at 8:15pm. The kids will recognize DUKAS-The Sorcerer’s Apprentice. All Dads are free on Father’s Day with purchase of one full price ticket, and kids under 18 are free. Dads wanting to enjoy the Carolina blue skies near water can choose from several favorite fishing spots! Fishing action can be found at Lake Norman, Lake Wylie, Mountain Island Lake and one of many Union Lakes. Ramsey Creek Park on Lake Norman offers a fishing pier and 43.7 acres of Waterfront Park for the kids to run around and enjoy. Ramsey Creek Park is located at 18441 Nantz Road. McDowell Nature Center and Preserve offers fishing and camping fun. McDowell is locate at 15222 York Road. 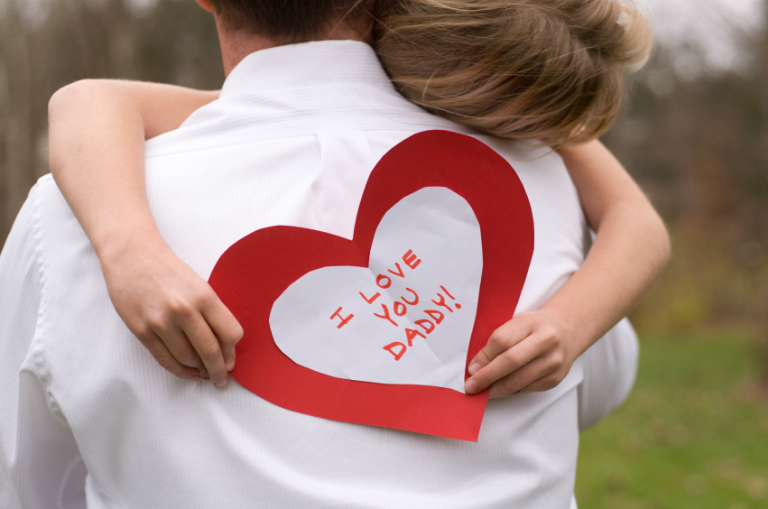 Charlotte is a great place to celebrate Dads on Father’s Day! Show your love by eating a delicious meal at one of many fine restaurants, enjoying toe-tapping music at concerts or bask in the wonderful Carolina sunshine in the great outdoors!